Farmers and ranchers in the Lone Star State can benefit from the Texas Agricultural Finance Authority (TAFA). 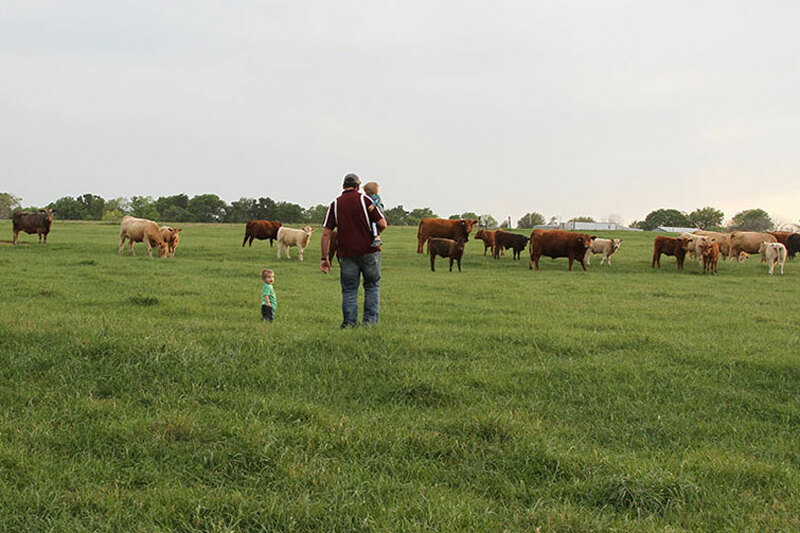 TAFA, which was established in 1987 and housed under the Texas Department of Agriculture (TDA), provides financial assistance to farmers and ranchers to expand, develop or diversify operations. A matching grant program, the Young Farmer Grant Program, is available to farmers and ranchers ages 18 to 45. TAFA will match up to $20,000 for a variety of projects, including starting an agricultural enterprise that is not yet in operation. There are two grant cycles annually, which means there are two opportunities to apply. The deadline for the 2019 Young Farmer Grant Program is April 10. Click here for more information on the grant program. Another TAFA initiative specifically geared to help young farmers and ranchers is the Young Farmer Interest Rate Reduction program. It provides an interest rate reduction on loans for certain projects, including purchasing or leasing land, fixed-asset improvements and more. TAFA also offers an Agricultural Loan Guarantee (ALG) program for any Texas farmer or rancher, regardless of the applicant’s age. Funds from TAFA support the lender’s capital and offset risk by honoring a percentage of the debt. ALG provides assistance based on a tiered structure. Dependent upon the terms of the loan, TAFA may guarantee a loan up to $500,000 or 80 percent of the loan amount, whichever is less. Farmers and ranchers may use the ALG program to purchase equipment or real estate, lease some facilities or for working capital. There are also other funding uses which may be acceptable under the program.